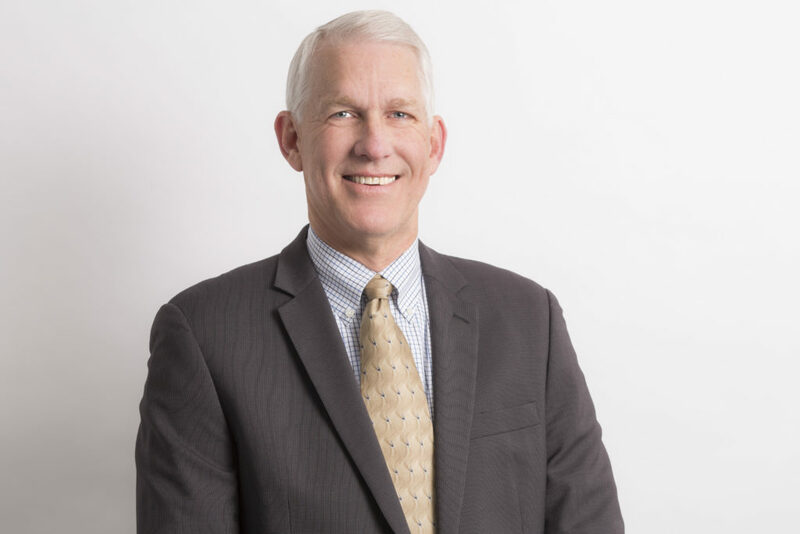 Dean Dow joined REMSA in 2015 and is the organization’s President and CEO bringing more than 42 years of experience in the air and ground emergency medical industry. 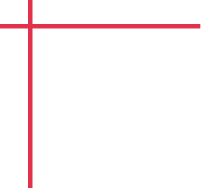 Prior to joining REMSA, Dean was the owner of Drawing Board, LLC, where he assisted in the planning of strategic growth for ground and air medical services. He also helped develop and integrate external service lines with medical centers, including the nation’s largest hospital systems. His professional career also includes the following roles: regional vice president of Air Method’s Southeast Region where he had business and operational responsibility for 45 medical aircraft and more than 650 personnel; program director for LifeNet of New York, an organization that includes five air medical bases with 76 personnel; director of business development and quality assurance for EagleMed/Ballard Aviation, Inc., the largest regional air medical service provider in Kansas; fire chief for Ford County Fire and EMS in Kansas; and program director for Alaska Regional Hospital’s two medical aircraft. Dean received the Certified Medical Transport Executive designation from the Association of Air Medical Services. Dean earned a bachelor’s degree in organizational management and leadership at Friends University in Wichita, Kansas and a masters’ degree in business administration at Rensselaer Polytechnic Institute in Albany, N.Y.
J.W. is chief operating officer of healthcare services and leads REMSA’s ground operations, communications, community health programs and comprehensive public affairs and communications strategies. J.W. joined REMSA in 2005 as an emergency medical technician and was quickly promoted into the role of education manager. J.W. previously held positions at Saint Mary’s Regional Medical Center as an education specialist and emergency room technician. In 2010, he was recognized by the Reno Tahoe Young Professionals Network as a “20 Under 40” honoree. 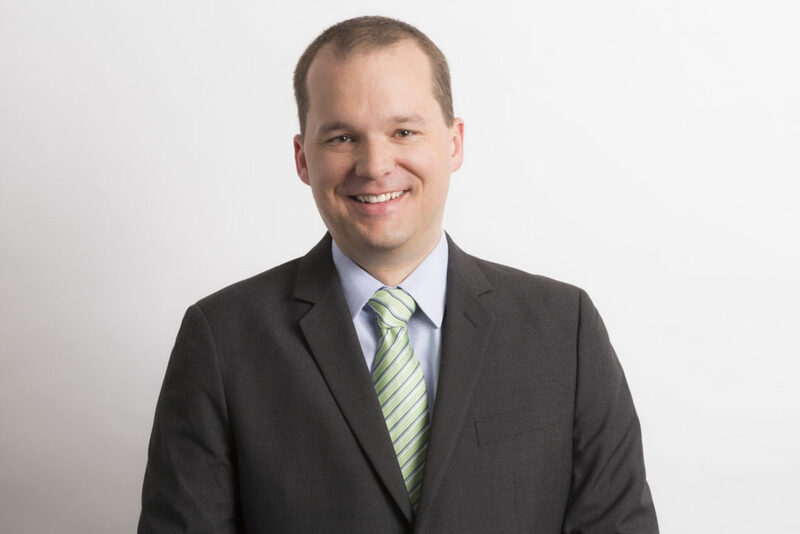 He is active in several EMS and health services boards and associations including the International Trauma Life Support board of directors and the National Association of Emergency Medical Services Educators. He is a nationally-certified EMS educator and completed the American Ambulance Association’s Ambulance Service Manager Program. JW serves on the board of the Nevada Ambulance Association and is President-Elect. Brenda Staffan is the chief operating officer of integrated health and previously served as director for REMSA’s Community Health Programs and Health Care Innovation Award grant. Prior to joining REMSA in 2012, she served as the executive director of the California Ambulance Association. 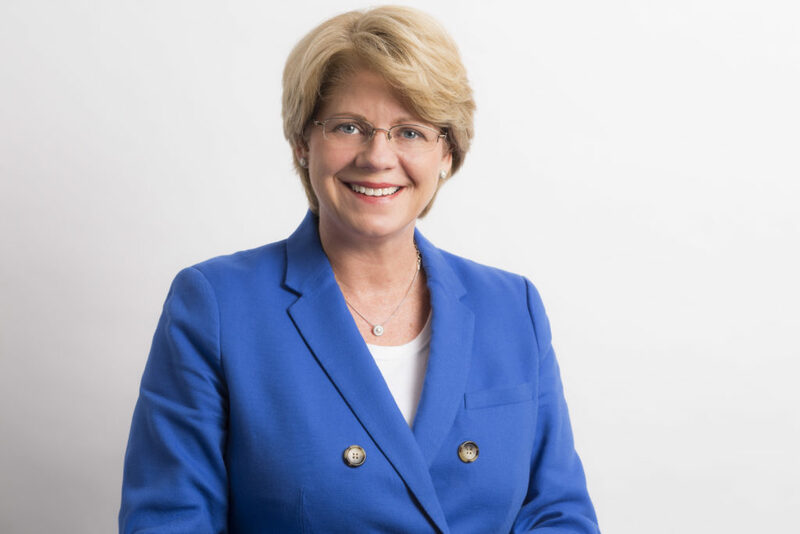 Previously, she served as the administrative director of the American Ambulance Association and on the Finance Committee of the National EMS Advisory Council. She currently is an instructor/faculty for the Ambulance Service Manager program and the Pinnacle EMS Leadership conference hosted by Fitch & Associates and is a co-author of the AAA’s EMS Structured for Quality guide. Previously, she was a corporate director for Rural/Metro Corporation, was elected to represent Region 5 on the American Ambulance Association Board of Directors and served as chair of the association’s Government Affairs Committee and a member of the Negotiated Rulemaking Team for the Medicare ambulance fee schedule. She was recognized as a top-ten innovator by the Journal of Emergency Medical Services (JEMS) in 2017, was named one of the top 14 most influential women in EMS by the website EMS1 in 2016 and was profiled in the JEMS’ Women EMS Leaders issue in 2008. She received a bachelor’s degree in Economics from the University of California, San Diego. Barry Duplantis is the Chief Financial Officer for REMSA; he joined the organization in 2018. In his role as CFO, Barry is responsible for all finance and accounting activities for REMSA and Care Flight including financial reporting and forecasting and supporting strategic initiatives through financial analysis and recommendation. He brings more than 30 years of experience in financial management roles in a variety of industries including engineering design and manufacturing, electronic gaming manufacturing and consumable products. Prior to joining REMSA, Barry served in a number of roles at Ebara International Corporation including Chief Financial Officer, Chief Compliance Officer and Head of Corporate Division. 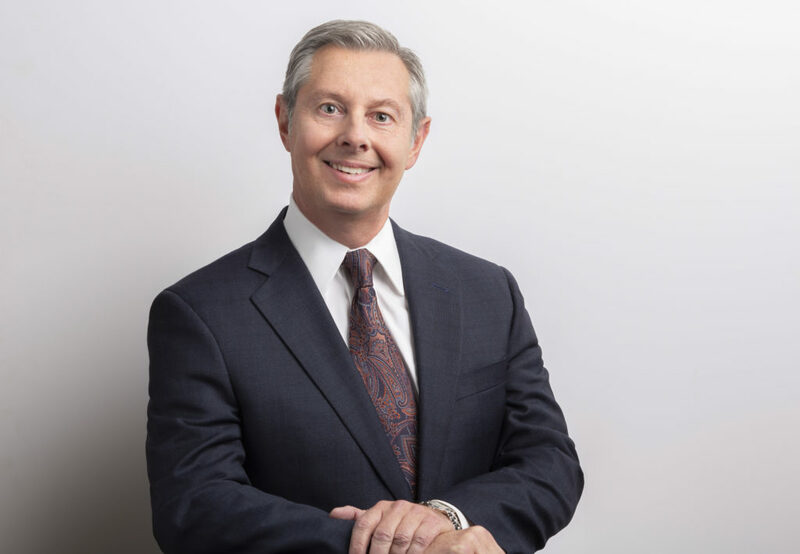 Barry received his undergraduate in accounting from Nicholls State University, and a graduate degree in international tax law from Thomas Jefferson School of Law. Paul Burton, EMT-P is the EMS Director and oversees all ground ambulance operations related to the medical transport in Washoe County. Paul brings nearly three decades of first responder and prehospital healthcare experience to his role. Having worked as a firefighter and Paramedic for various agencies in California, Paul joined REMSA in 2001 as a paramedic. He has worked as a flight paramedic with Care Flight, as a ground ambulance Field Training Officer and has held leadership positions since 2003 and was appointed EMS Director in 2014. Paul has responsibility for REMSA’s ground ambulance staffing, maintenance and logistics, as well as its Community Paramedic program, disaster preparedness, safety and special teams such as TEMS, Search and Rescue and special events staffing. 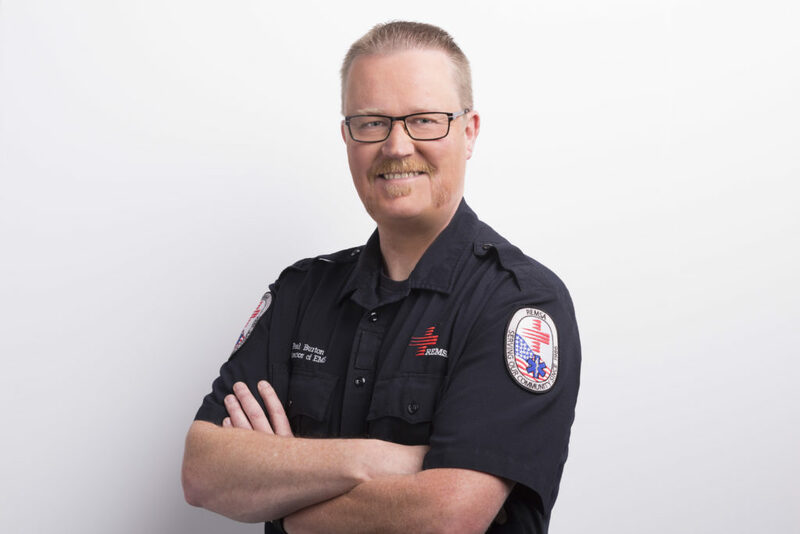 As EMS Director, Paul has worked with colleagues across the organization to implement initiatives such as 24-hour posts, an Intermediate Life Support ground ambulance system and a redesign of new employee orientation and training. Paul sits on the board of directors for the Truckee Meadows Community College Paramedic Program. Ron Walter is the executive director of Care Flight and joined REMSA in 2016. Ron has been involved in emergency services for over 40 years and for the past 27 years has held both clinical and management positions within the air medical industry. Ron recently held the position of director of clinical operations for Summit Air Ambulance and after Summit’s acquisition by REACH Air Medical, held the position of director of business relations and development. He was a base manager with the University of Pittsburgh, STAT MEdEvac air medical program for seventeen years before transferring to CJ Systems Aviation Group as a regional director in Kentucky. After an acquisition by Air Methods, Ron served as a regional business manager for Michigan, Indiana, Ohio and Kentucky. 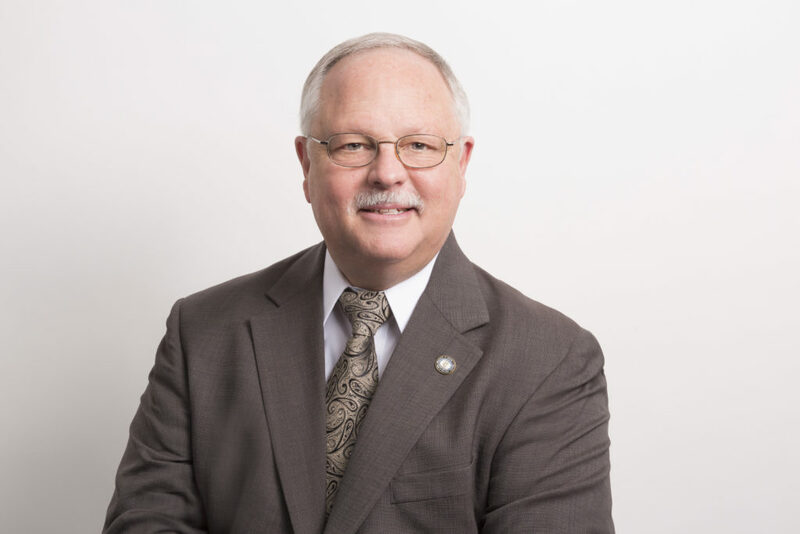 In addition to his experience in air medical services, Ron served as the general manager for Rural Metro Ambulance Service in Northern Kentucky and executive director for Mercy Health Medical Transport in Cincinnati Ohio. Ron is a lead site surveyor for the Commission on Accreditation of Medical Transport Systems (CAMTS) and a past president of the International Association of Flight Paramedics. He received a bachelor’s degree at the University of Pittsburgh and an MBA in Health Systems Management from Grand Canyon University. Adam Heinz is the director of clinical communications overseeing the REMSA/Care Flight Clinical Communications Center, including professional emergency medical dispatch services for 911 response, the Nurse Health Line, air medical communications for Care Flight and inbound medical aircrafts, and inter-facility ambulance transport services within Washoe County. REMSA’s medical communications center has been recognized since 2001 as an Accredited Center of Excellence by the International Academy of Emergency Dispatch. Adam is a native Nevadan and has worked for REMSA since 2002 in various capacities including a field paramedic, EMS supervisor, and clinical manager. Adam earned a bachelor’s degree in Psychology and Communications from the University of Nevada, Reno. 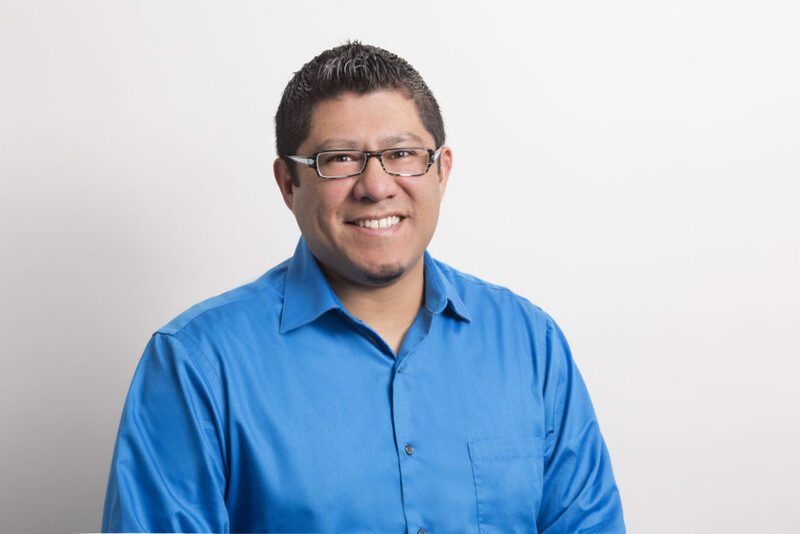 Danny Mireles is the director of human resources and has more than 20 years of strategic human resources and business administration experience. Prior to joining REMSA in 2014, Danny was the human resources manager for Sierra Nevada Corporation’s corporate headquarters. He also spent time with IGT (International Game Technology) as their Engineering and Development division HR leader and at Northwest Airlines. 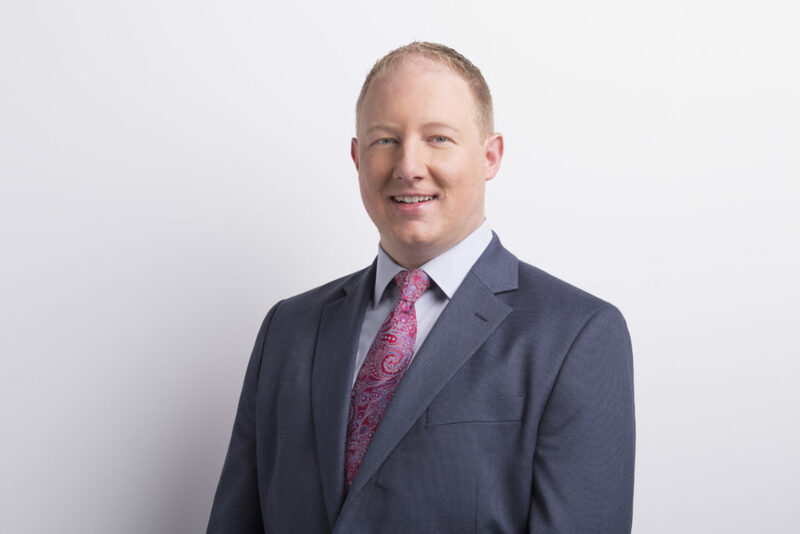 Danny holds the following international certifications: Senior Professional in Human Resources, Human Resource Information Professional, SHRM-Senior Certified Professional, and Project Management Professional. He is a member of the Northern Nevada Human Resources Association, Society for Human Resource Management, Project Management Institute, and Institute of Electrical and Electronics Engineers, Western Industrial Nevada (WIN), the Young Professionals Network (YPN), UNR Alumni Association and the Chamber Leadership Alumni Association. He received an undergraduate degree in computer science and information systems and an MBA from the University of Nevada, Reno. He also completed EMT training with REMSA in 2010.